Draft pleadings, applications and documents. David is knowledgeable on issues surrounding pre-action disclosure, relief from sanctions, Part 36 consequences, applications to set aside judgment and costs. Before practising at the Bar, David worked for almost two years as a self-employed County Court advocate/outdoor clerk for a large national solicitors’ firm, specialising in civil advocacy. During this time David conducted hundreds of County Court hearings, including those for infant settlement approval; applications to set aside default judgment; summary judgment applications; directions hearings; multi-track case management conferences; applications for permission to appeal; appeals; enforcement proceedings; bankruptcy and winding-up petitions; injunctions; and small claims trials. After qualifying as a solicitor, David worked as an in-house advocate at a large firm of personal injury solicitors, where he was principally tasked with writing advices on quantum in personal injury claims. 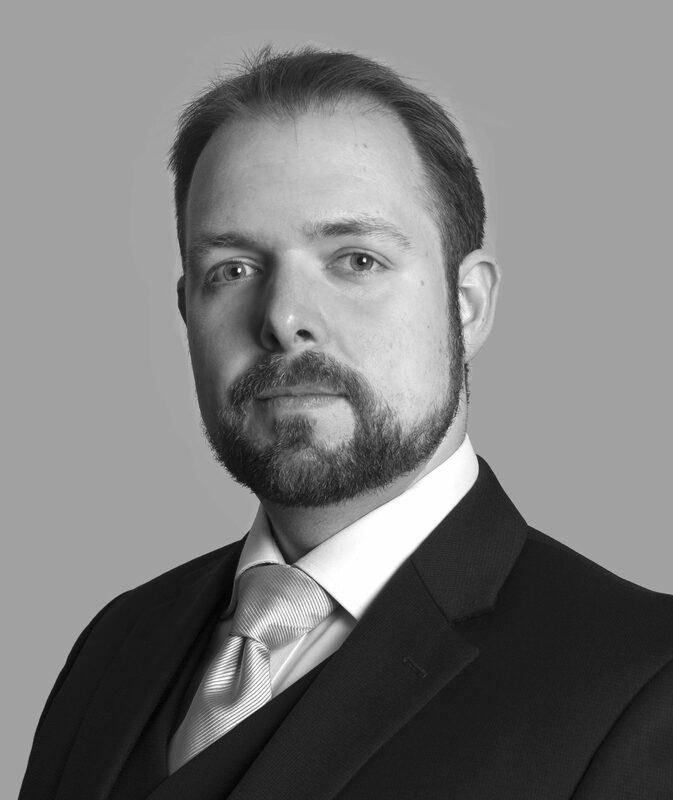 During his pupillage, David gained a particular interest in Clinical Negligence work, after spending four months under the supervision of Hamish Dunlop. He is keen to expand on this area of his practice.